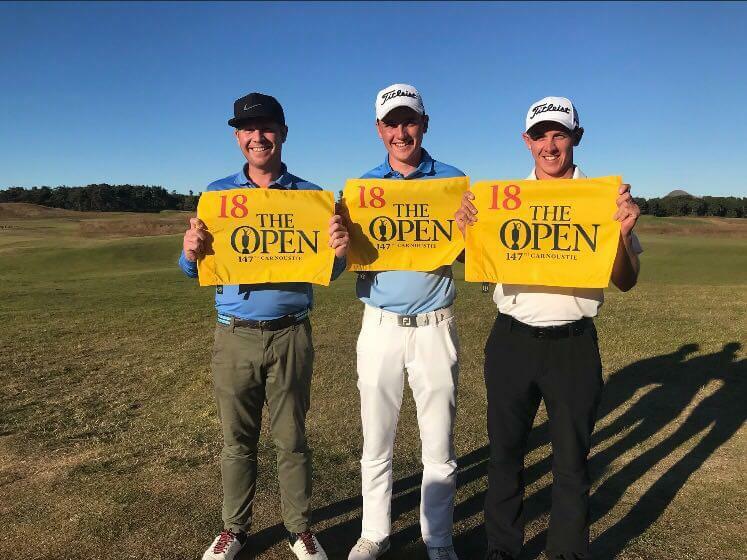 Marian and I were down at Final Qualifying on Tuesday to watch Craig, then we headed up to St. Andrews to watch Michael play in the Boyd Quaich. Craig struggled and didn’t make it through and Michael shot +4 so it wasn’t the best day of golf for the boys but we both enjoyed watchimg them. It was pretty cool to see Sam Locke qualify for the open after winning the qualifier on -7. Sam has been a part of the Foundation for a few years now and great to see him qualify for The Open.